Quality 50% solids vinyl acrylic latex resin. 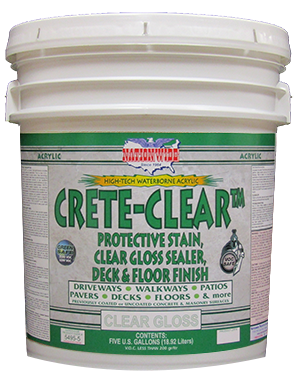 Multi-purpose waterproofing, sealing and bonding undercoat. 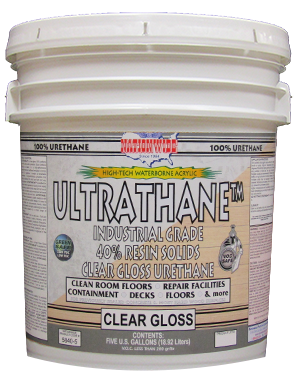 Primarily used for undercoating surfaces before stucco and tile applications. 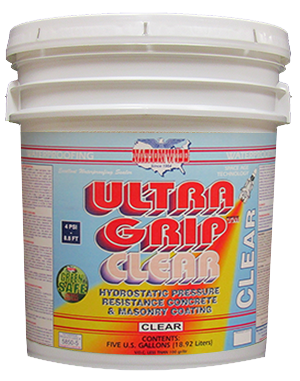 Excellent binder for use in concrete and masonry mixtures to reduce cracking. Non-pigmented, vinyl acrylic resin that exhibits excellent adhesion and bonding. For uncoated and previously coated surfaces. 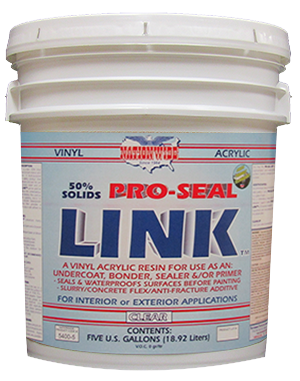 PRO-SEAL LINK™ can not be used as a finish or final coat.